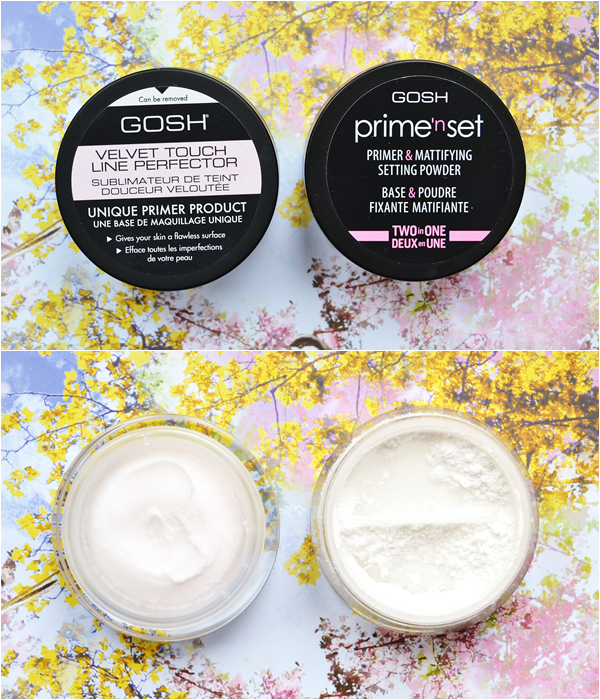 I have a love/hate relationship with Primers - I love them because they conceal unsightly pores and make my makeup last longer BUT I hate them because over use always leads to blocked pores and spots for me. However for me a good primer is vital! It's part of my routine and I notice a difference when I skip it. 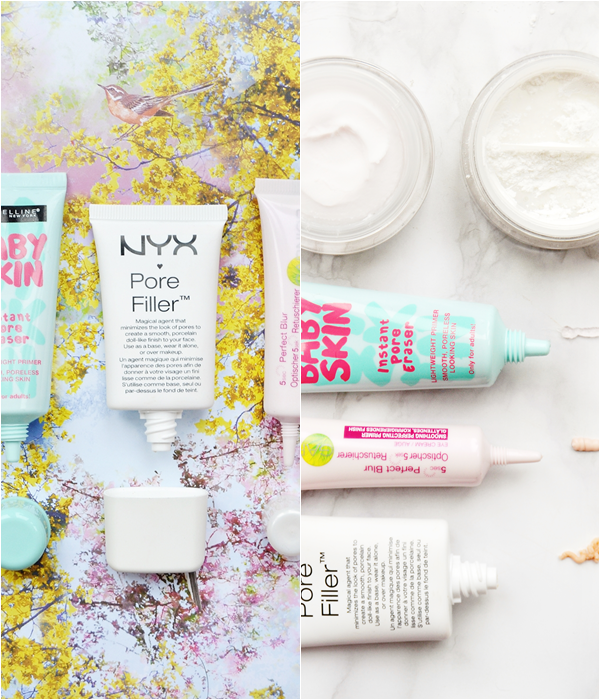 Below are five of my budget favourites from my stash of over 15 primers, eep, that make a difference to how the my skin looks and feels and how long my makeup lasts. 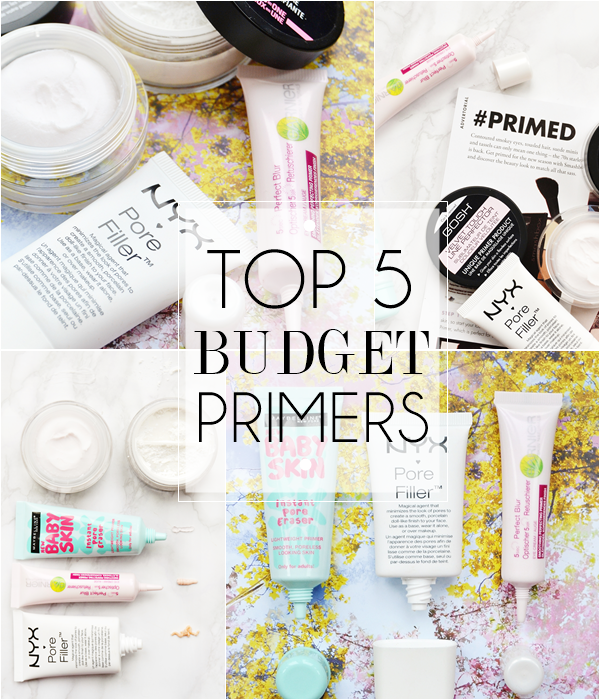 What is your favourite budget face primer?